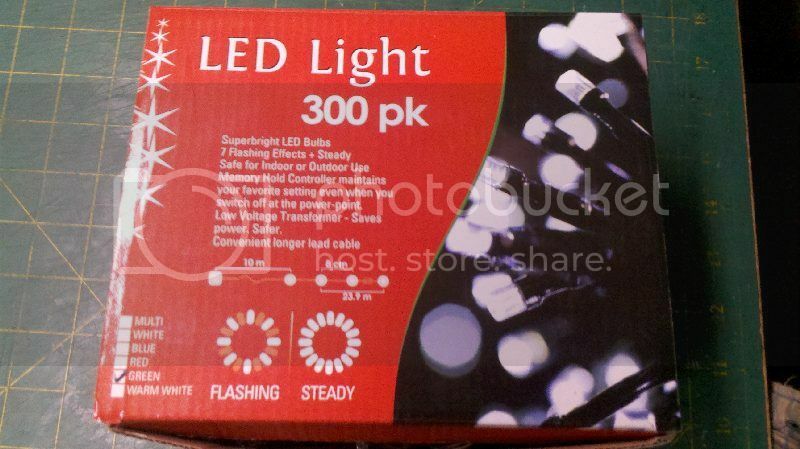 Discussion in 'Christmas Light Shopping Bargains' started by BradsXmasLights, Sep 30, 2012. 300 LED Strings $29.95 in Cool White / Warm White / Blue / Red / GREEN! There is $5 max shipping this weekend too! The ones I looked at did say 24V, but not specifically DC. I'd say the transformer is 24V AC, by hopefully they will run from approx 30V DC. 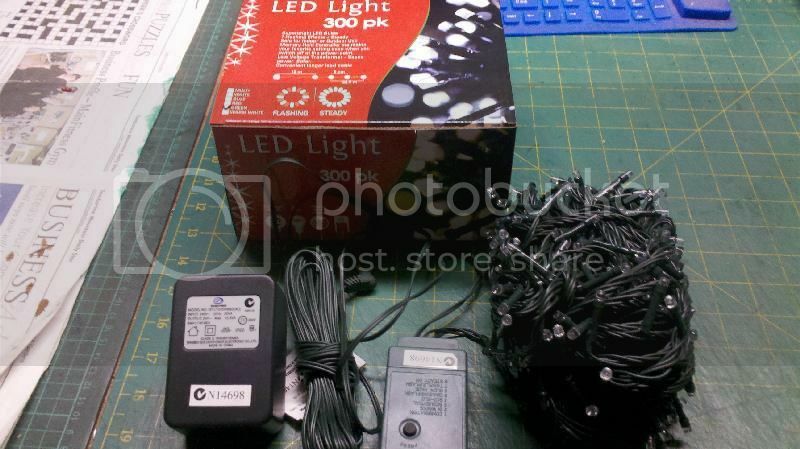 The 300 LED strings were supplied with a 24VAC transformer. Usual 2 wire common negative multifunction controller, with every 10 LEDs in series. 29VDC seemed to match the factory transformer's brightness, unforeunately my lab supply maxes out at 29.9V - which had a 0.12A load. Had a big box arrive today containing a few small boxes and a packet of jellybeans. Not bad for ordering on Monday! Will be playing with cutting the 8-way controllers out tomorrow and running at 30V DC. Are you guys doing a visual side-by-side comparison as well, e.g., BigW green 2011 Vs green from OO.com.au? There is no Green from BigW this year - and i haven't got any other bigW green from previous years. But i will be making RGB strings out of OO Greeen & BigW Red/Blue sets. I'll be doing a visual comparison today with 2011 BigW strings. 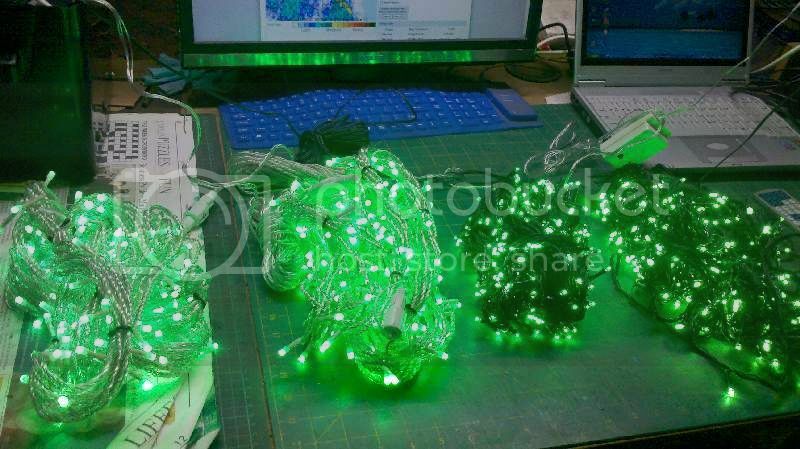 If you wanted a matching display you could probably use these lights for the whole display. 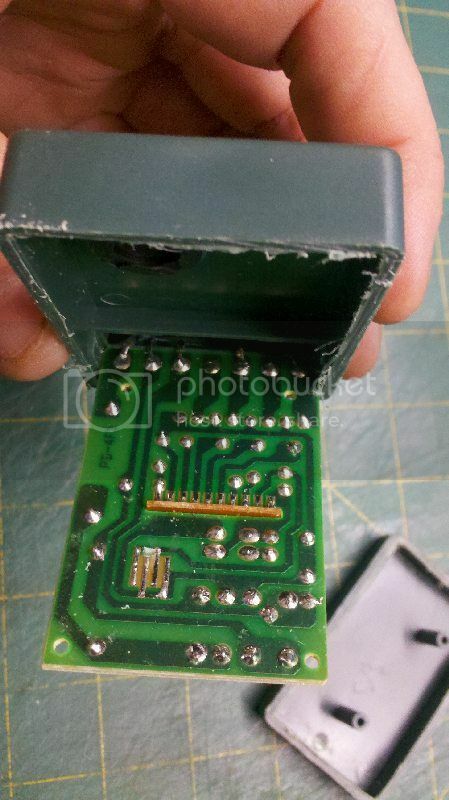 There are no connectors in the kit unless you count the connection into the transformer. 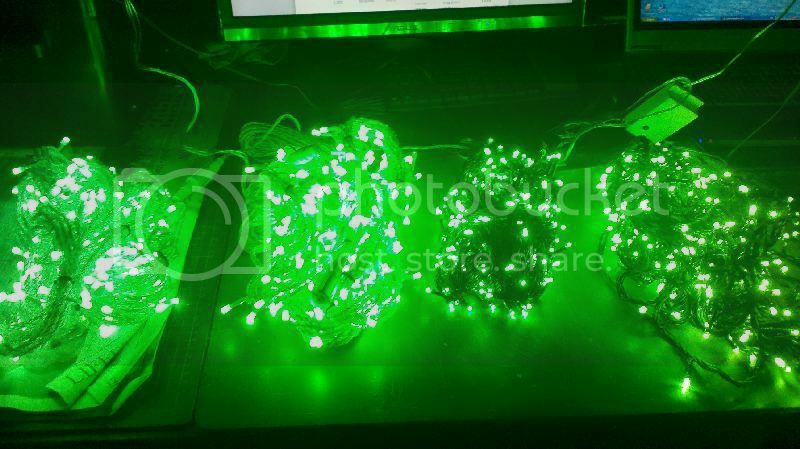 Green coated wiring, lighter duty than the BigW lights, fewer/finer strands of copper. Looks like good (green) heatshrink/seal on the LED connections. Note that the wiring is arranged in the order: transformer, 10m lead, 8-way controller, light string. To my mind, the 8-way should be at the transformer end of the wiring, on the other hand, if you were determined to put connectors into the wiring, the spot where the controller is makes a logical sort of place. To run the lights on DC the controller has to be removed(more later). To run all the lights on DC as a single string, light-string1 and light-string2 should be tied together and connected to -ve power, the single wire is connected to +ve power. 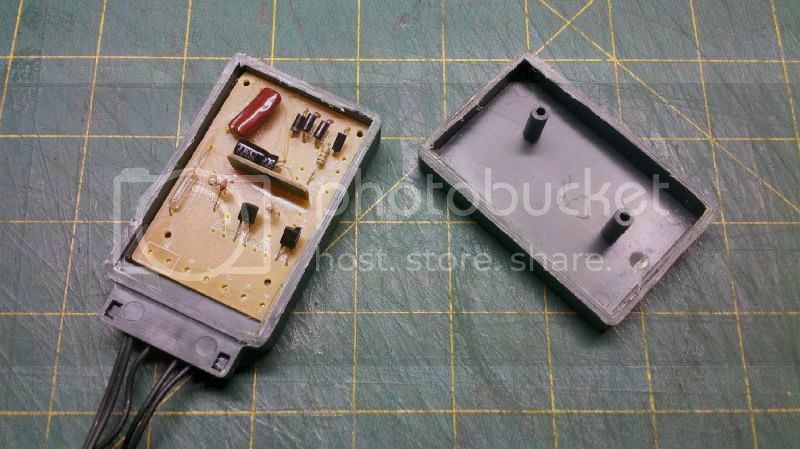 The 8-way controller box itself is a lighter plastic than the BigW controller. It was quite easy to overdo it with the hacksaw, I managed to nick one of the components(capacitor) while cutting the thing open. 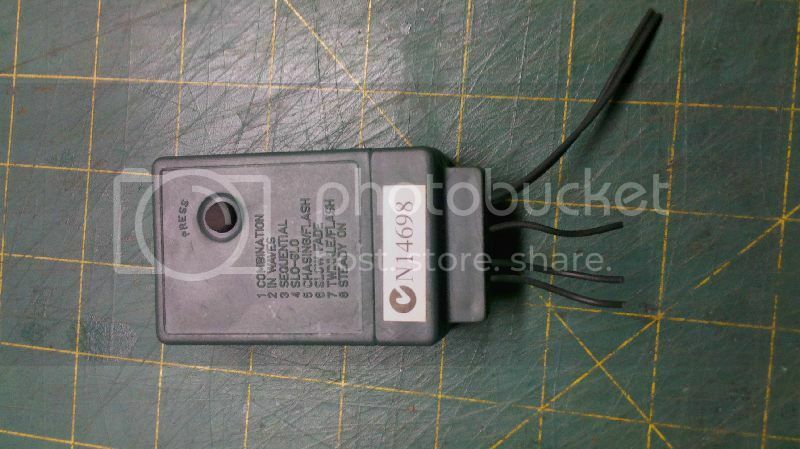 The box claims that the controller remembers the last setting used when powered off(I think that's what the capacitor is for), but I'd probably look at nobbling this controller the same as the BigW ones anyway. Not the same as the BigW lights, so I wouldn't attempt to match them up with old BigW strings in the same fixtures, but if they're used in different fixtures(not side by side) there shouldn't be an issue.